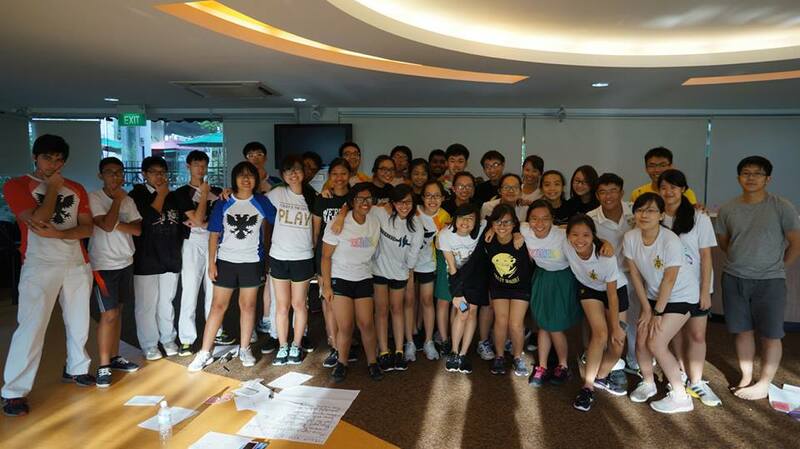 Raffles Press batch 2015 at our J1 orientation camp last year! You’d think this was just an ordinary school newspaper, obscure and small-scale, stultifying in its esotericism, read only by the select few. Of course you’re wrong. Within and without the school community, writing for Raffles Press means you’re writing for thousands of people. No easy feat; but the accompanying thrill can be electric, addictive. If there’s one thing you can learn from your friendly, neighbourhood politician, it’s that it’s fun to have your voice heard by multitudes upon multitudes of people. Of course the difference between you and your politician being that you can have something important to say. You may have read some of our more distinguished articles that have made their fair share of rounds around the island. You may have read some of our controversial pieces that, regardless of your sensibilities and inclinations, you must admit provoked swarms of discussion alongside a salubrious dose of fireworks. To the discerning reader/writer who recognizes the sovereign power of words: whether you wish to constructively challenge the establishment; whether you wish to bring to the fore unduly neglected or covered up issues the public has failed to acknowledge; whether you wish to dislodge the dispossessed and inordinately cynical public from their apathy; whether you yearn for catharsis and wish to express your eclectic interests in the RJ Cats, Raffles Press wants you. 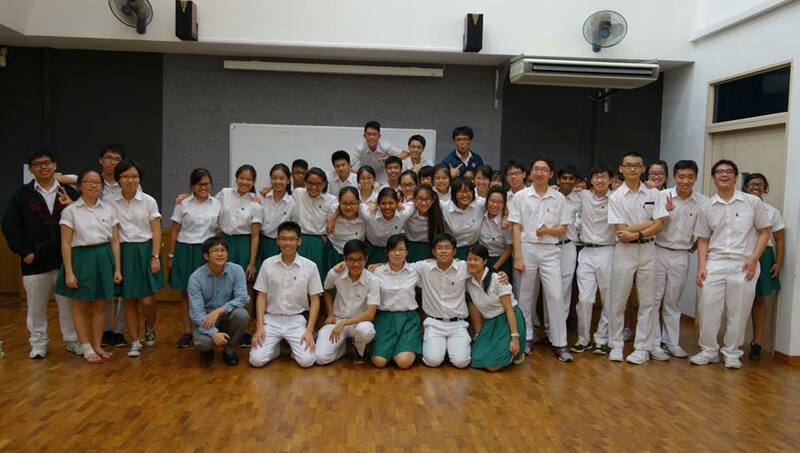 We are the proverbial epicenter, the Grand Central Station of news and information in Raffles Institution (Y5-6). The old, half-humorous quip about us – “if Raffles Press doesn’t report an event, did it still happen?” – doesn’t apply: we report everything. We reported about our beloved Mr Chan Poh Meng’s assignation to our school even before our hallowed mainstream press got their hands on it. We are also a repository and forum for debate and discussion of important issues that have at some point dogged every Rafflesian, student or staff, or concerned the wider public, and even have universal ramifications. Raffles Press is a benevolent Big Brother (or syndicate of brothers and sisters) with eyes and ears all around the institution and country. We report everything that comes to us, and everything comes to us to be reported. Rhetoric aside, Raffles Press hold official sessions once a week, usually on Wednesdays. Our sessions last between 1.5 to 2 hours, and traditionally involve a copious amount of snacks. However, you can expect to spend significantly more time outside of sessions doing your own writing and peer-editing, as well as attending events such as concerts or sports finals and semi-finals. Nevertheless, if you are concerned about your academic performance, Raffles Press’ workload is flexible and accommodating. You will appreciate this towards the end of this year, and the first half of next year. If you can’t decide between another CCA and Raffles Press, you can join both. What do we do in Raffles Press? We write. Be it editing, brainstorming, discussing, snacking, attending internal training and camps, at the end of the day everything we do is geared toward that ultimate goal. We write. How much you get out of Press is contingent on how much you put in, and if you commit immense effort, you can, like others before you, reap immense rewards. We are looking for students who have an able grasp of the English language and who have the courage and desire to know things before anyone else knows them. Isn’t that essentially what the news is? Our trials are held on the 21st, 26th and 27th February, from 3-7pm, and will consist of a short, 40-minute test followed by a 10-minute interview. We are looking out for perceptive students with clarity and incision of thought and an intelligent sense of spontaneity. But beyond that, we are looking for students with a hungry, desirous attitude to both life (how else does one write?) and to learning how to write. If you feel out of your depth but are desperately willing to put in the man-hours to solve that inadequacy, you are more than welcome to join us.